The Eclipse: One Year and 30-Thousand People Later. 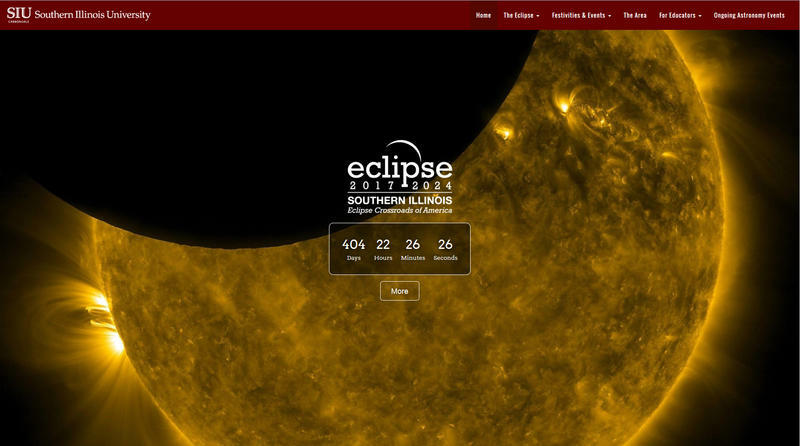 Exactly one year ago, tens of thousands of visitors came to Carbondale, and the southern Illinois area to witness the Total Solar Eclipse. 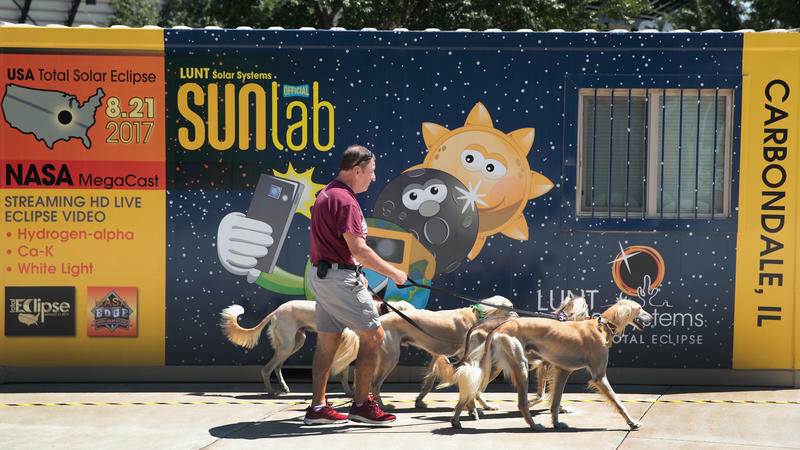 Eclipse Activities Earn Award For SIU Carbondale. 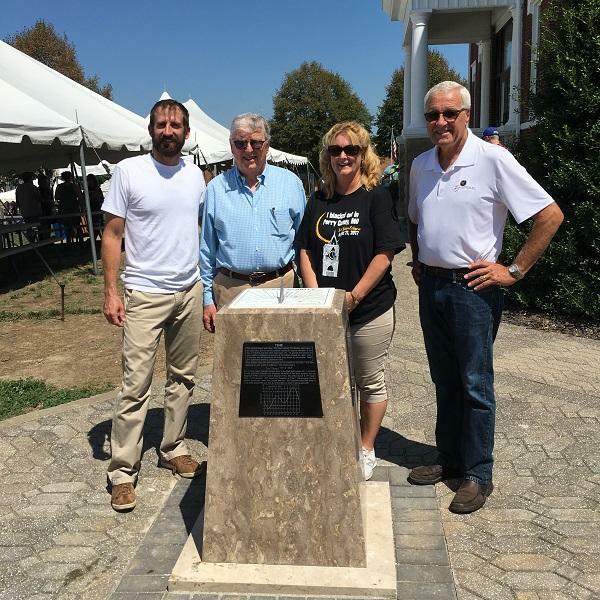 Southern Illinois University at Carbondale recently was honored for their Eclipse Events and Activities by receiving a Grand Gold Award from the Council for Advancement and Support of Education. 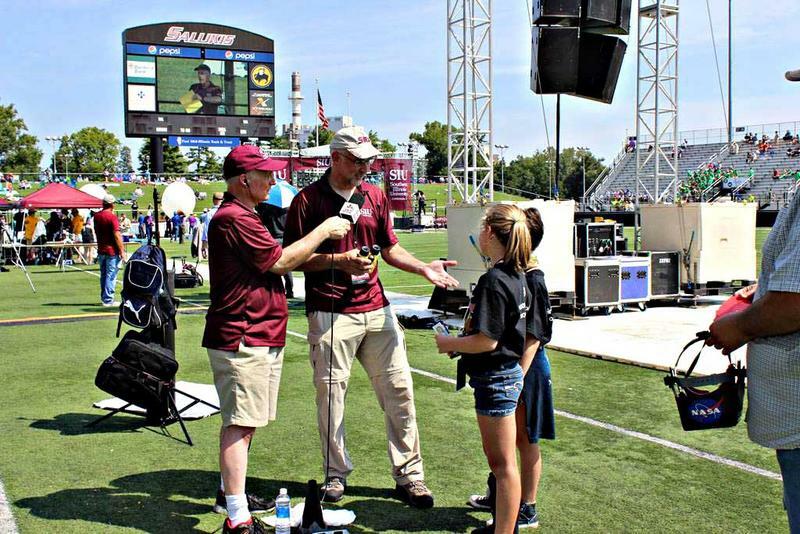 Planetary Radio Host Mat Kaplan Returns To Carbondale. 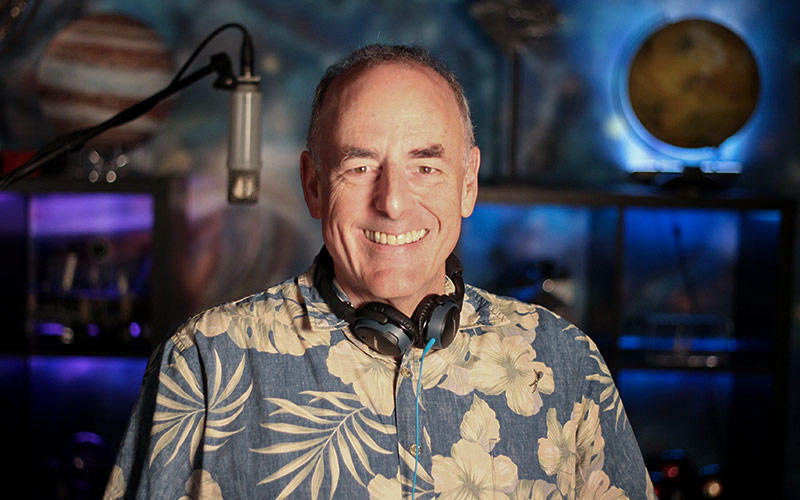 On this edition of WSIU InFocus, Mat Kaplan, Host of Planetary Radio, heard at 6:00AM Saturday and Sunday, stops by the WSIU studios to talk about the 2017 Total Solar Eclipse, the upcoming free public screening of the film "In The Shadow" on Saturday March 24th, 2018 at 5:30PM at Shryock Auditorium. 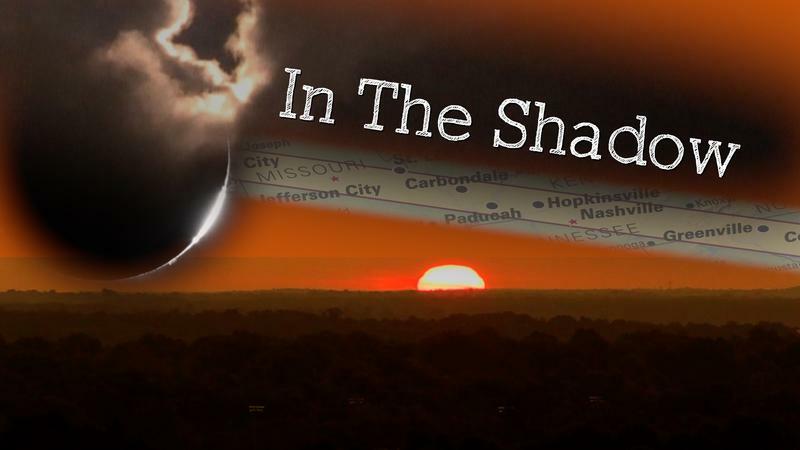 WSIU's Jennifer Fuller talks with the creators of "In The Shadow," a documentary about the August 2017 solar eclipse that crossed over Carbondale. Doors open at Shryock Auditorium at 5:30pm. 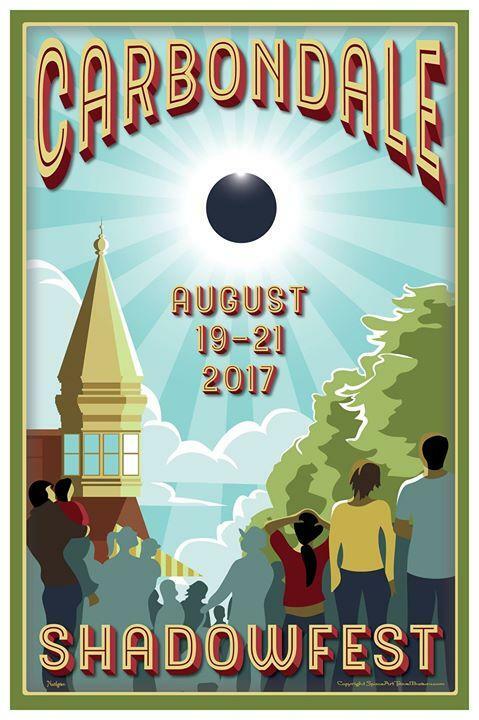 After Shadowfest for the 2017 Total Solar Eclipse, Carbondale officials are planning another large scale event - a Halloween festival. Amy Fox, the City of Carbondale's Public Relations Officer, says though Halloween parties got out of hand years ago, the city is under new management and they're moving forward with the festival. 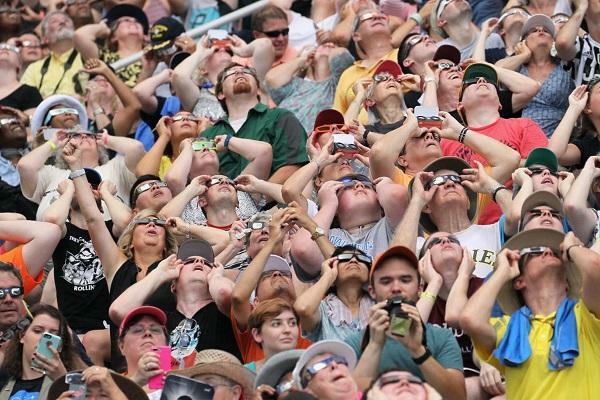 The region received many visitors from around the world for the first of two total solar eclipses in the Summer of 2017. 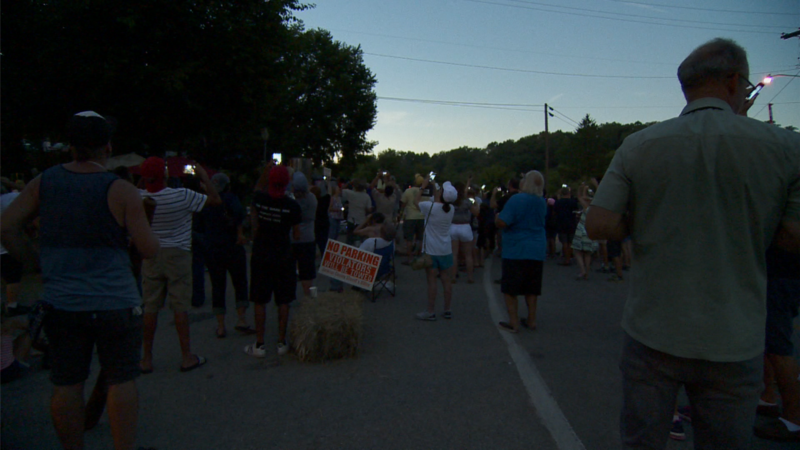 The City of Carbondale estimates approximately 50,000 people came to Carbondale to see the total solar eclipse on Monday. The eclipse is over and Southern Illinois is saying goodbye to the thousands of visitors that joined us for the eclipse. Southern Illinois welcomed many visitors over the weekend for the eclipse. Makanda has been on the radar for everyone because it saw the longest totality of any place across the country. 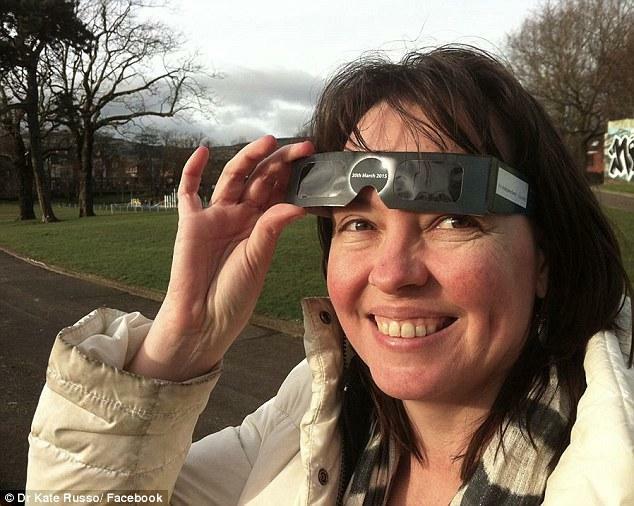 After all the hype and preparation the Total solar eclipse came and went, at least for 7years. Makanda was the cross roads of the eclipse with the longest totality. Today Is The Day: Corona Takes Center Stage. 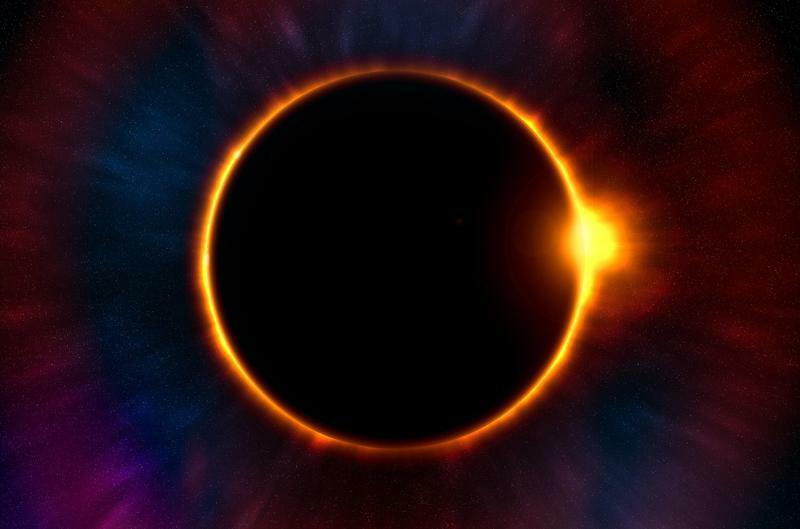 Like it or not, today is the day that the moon will block out almost the entire sun...WSIU's Kevin Boucher visits with an expert, for an exact rundown. 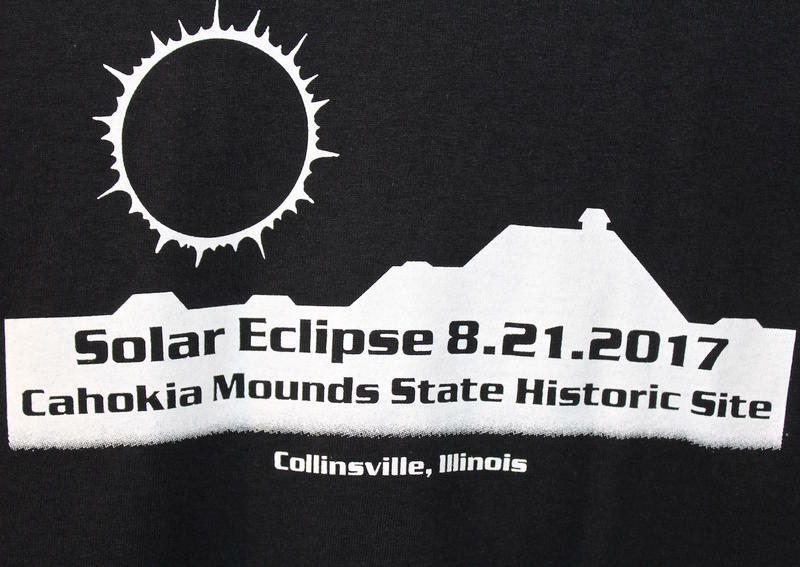 There are many different keepsakes available to commemorate the total solar eclipse throughout the southern Illinois region and the nation as a whole. Mark Saunders with the U.S. 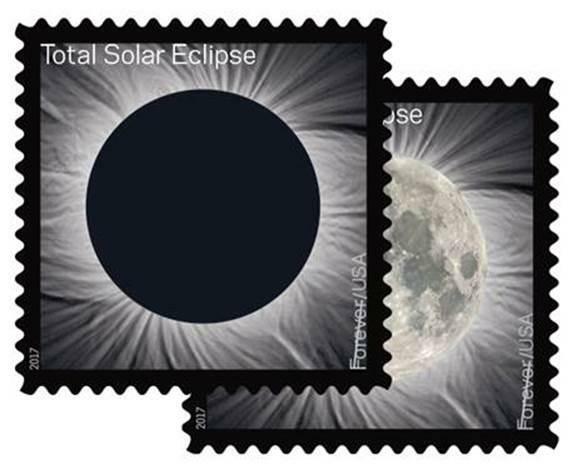 Postal Service says they have special stamps and post marks for the eclipse. 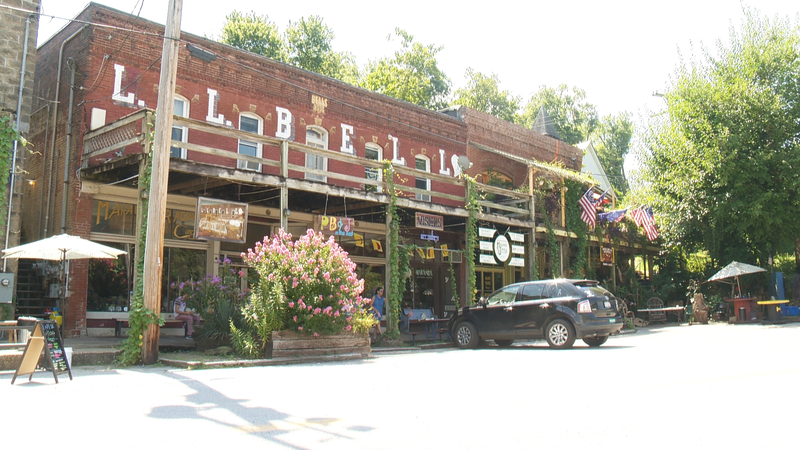 The tiny town of Makanda is the place to be to see the longest totality for the solar eclipse next week. When you talk about Makanda the first thing that people think of, besides the eclipse, is the boardwalk. 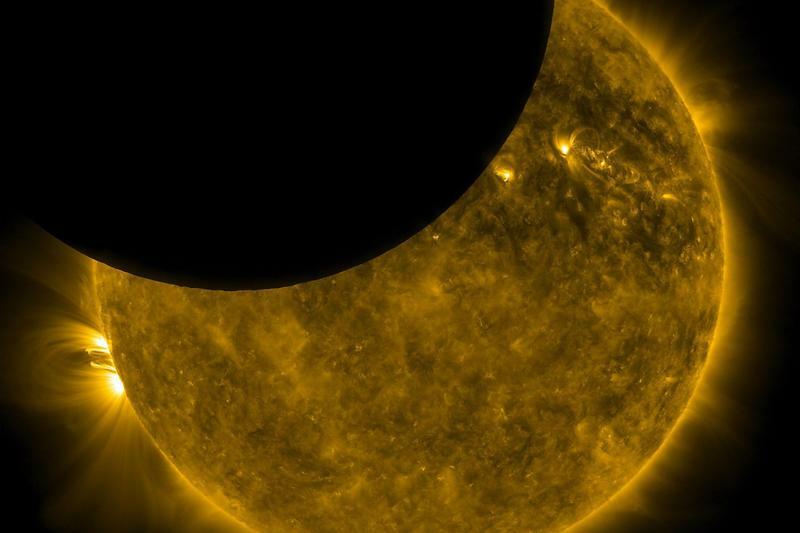 Anyone who gets to see the total solar eclipse on August 21 will be lucky — and humanity is lucky to live on a planet that even has this kind of celestial event. Mercury and Venus, after all, don't even have moons. Mars has a couple, but they're too small to completely blot out the sun. Gas giants like Jupiter do have big moons, but they don't have solid surfaces where you could stand and enjoy an eclipse. 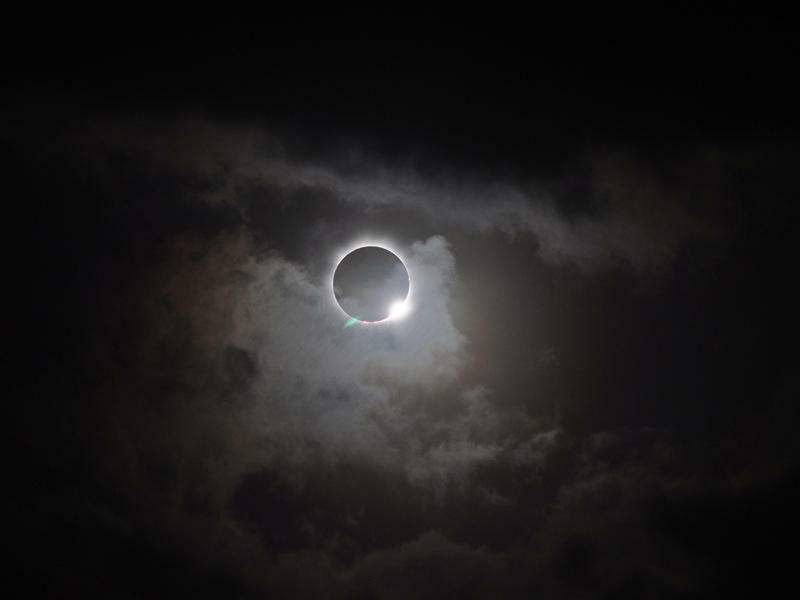 And, even with solid land and a moon, Earth only gets its gorgeous total solar eclipses because of a cosmic coincidence. 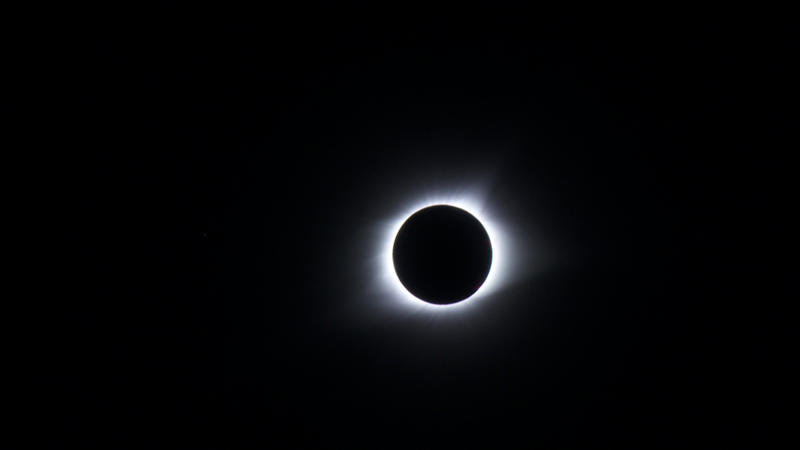 Two weeks ahead of the 2017 Solar Eclipse, WSIU's Jennifer Fuller talks with Amy Fox, the Public Relations Officer for the City of Carbondale. 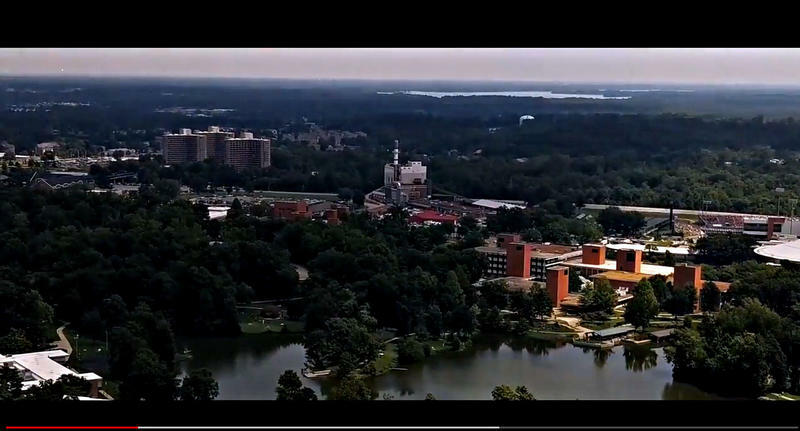 The city, along with SIU and other regional entities, are preparing for tens of thousands of visitors for the August 21st event. 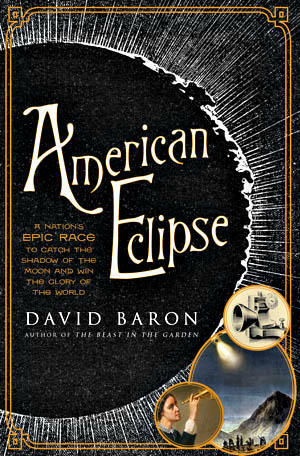 The total solar eclipse is just around the corner. 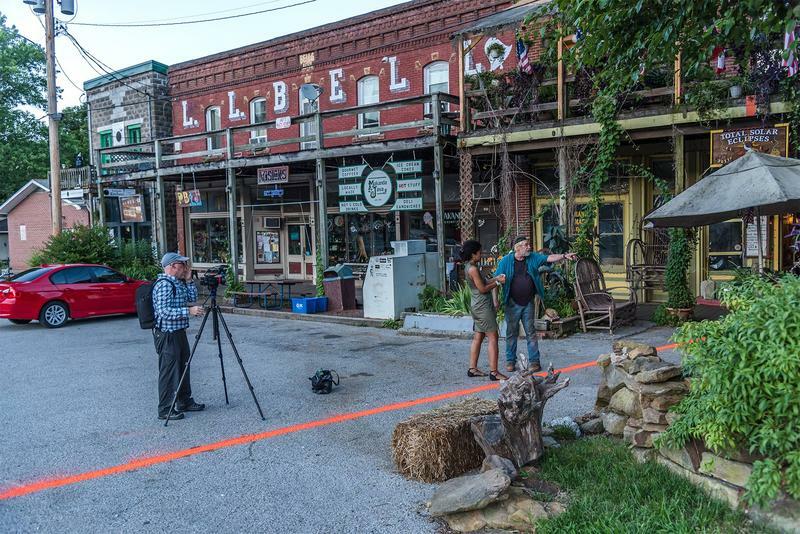 The village of Makanda is fortunate to have the longest duration of the total eclipse. The village of Makanda has around 6oo residents. They’re also expecting some visitors in a few weeks during the total solar eclipse. On this edition of Enlightening The Eclipse: Countdown To 2017 we visit to the highest point in southern Illinois and talk to Teresa Gilbert, the Director of Bald Knob Cross Of Peace in Alto Pas about what it is like to plan a Solar Eclipse Viewing Event at a site reached only by two-line, winding country roads. In an effort to help eclipse visitors deal with August heat, the City of Carbondale has designated the Carbondale Civic Center as a cooling site. The city will also have first aid stations in and around the downtown area. 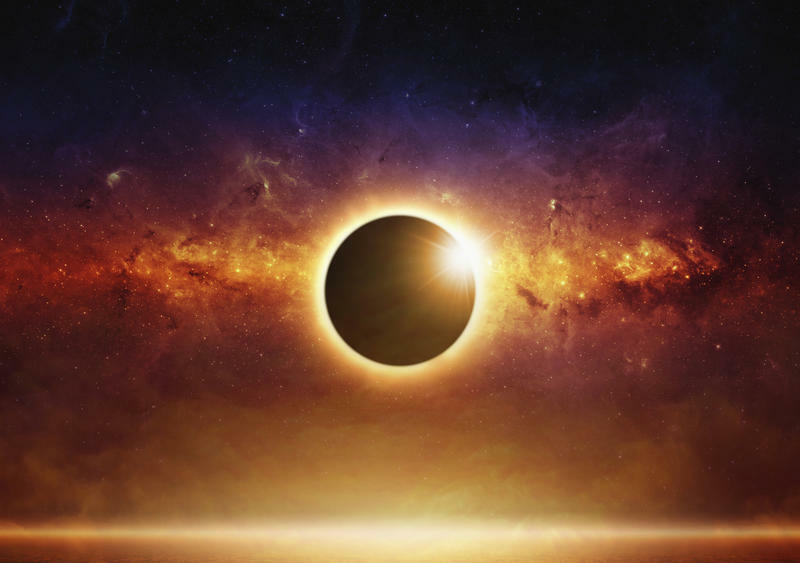 A little more than a month from now, Carbondale will play host to tens of thousands of visitors during a total solar eclipse. 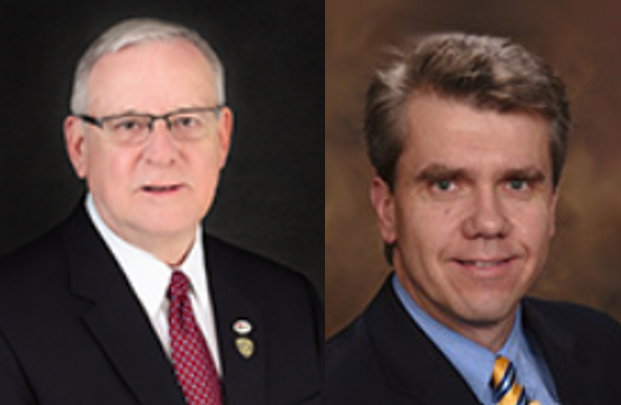 WSIU's Jennifer Fuller talks with Mayor Mike Henry and City Manager Gary Williams about their last-minute preparations. 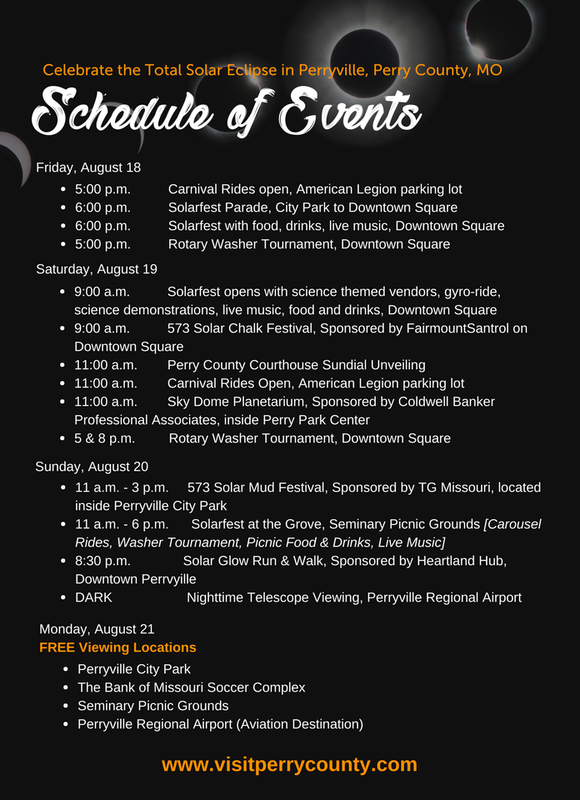 The City of Carbondale has hired a new promoter and will have a music festival the weekend before the total solar eclipse. City Manager Gary Williams says after the deal with the original promoter fell through last month, officials had to move to plan B.